After centuries of study, you’d think we’d have at least a rough idea of how many different species of life exist on Earth. This is becoming even more pressing as biodiversity disappears at an increasing pace due to human impacts. Some species are going extinct even before we discover them. Scientists have named nearly 2 million species, but the estimated total number out there has ranged from 3 million to 100 million. Consensus recently congealed around the lower end of this range, with one widely touted study proposing a precise figure of 8.7 million species (excluding bacteria strains, which are too tricky to count). If so, we’ve made sizeable inroads into cataloguing the planet’s biodiversity, with perhaps 20% done. But in correspondence published in Nature this week, we suggest this consensus may underestimate the Earth’s biodiversity by a factor of ten. If so, the task of describing and understanding biodiversity is far more Herculean than ever imagined. In the 300 years since the Swedish naturalist Carolus Linnaeus pioneered scientific classification, we might have managed to recognise only 2% of Earth’s biodiversity. Species are one of the fundamental units of biodiversity. Each species represents an independent evolutionary lineage and irreplaceable gene pool. For example, the domestic dog, Canis lupus, is a separate species from the golden jackal, Canis aureas, since these two groups do not normally interbreed nor exchange genes. But spaniels and dalmatians are merely different breeds of the same species, Canis lupus, which can readily get together to produce mongrels. Sometimes different species can be hard to tell apart. An extreme case involves cryptic species. These are separate species that are very similar outwardly, yet are true species that never interbreed. They thus possess distinct gene pools evolving in independent directions. Cryptic species are often revealed only by laborious studies that integrate fieldwork, ecology and genetics. Our DNA studies on what appeared to be widespread single species of Australian gecko revealed that each consists of up to ten cryptic species. Each is restricted to a small region, never interbreeding with adjacent regions at any time over the last 10 million years. DNA from the tiny Clawless Gecko Crenadactylus from northern Australia shows it was not one but at least ten different species; eight are shown here. Despite looking very alike, these cryptic gecko species are much more genetically distinct from each other than, say, humans and chimps. So they are definitely proper species, despite being very similar in appearance (sometimes almost indistinguishable). Cryptic species have recently been found in some of the biggest and well-studied marine creatures such as beaked whales and hammerhead sharks. On land, scientists have only just realised that African elephants are probably not a single species but two cryptic species: a bush (savannah) elephant and a forest elephant. The African bush elephant, Loxodonta africana. The African forest elephant, Loxodonta cyclotis. Most of life consists of small invertebrates, especially arthropods – such as insects, spiders and crustaceans – which are much more poorly known than elephants and sharks. With so few taxonomists and so many invertebrates, only very obviously different groups are picked out as separate species. This sorting is usually based on visual inspection alone, with no genetic analysis. These first-pass species are known as morphospecies and they make up the bulk of known biodiversity. When scientists take a closer look at invertebrate morphospecies using DNA methods, they usually find multiple species. These might look rather similar, but never interbreed and haven’t done so for millions of years. Biodiversity bites back! 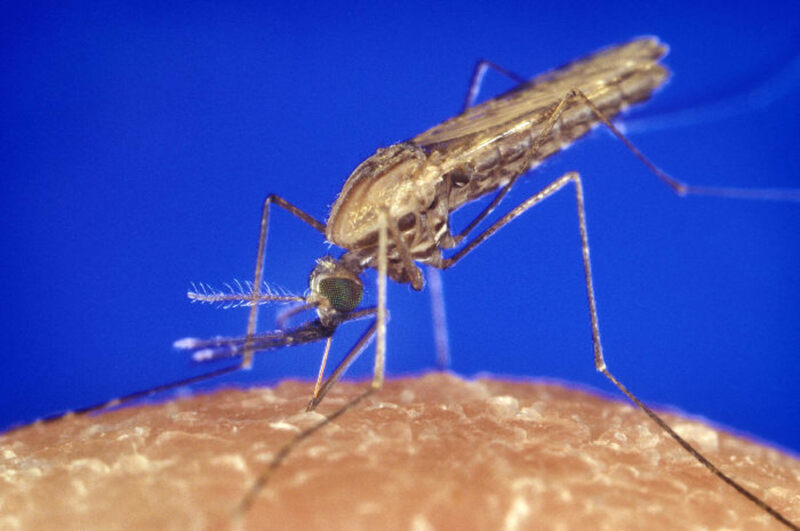 The malaria-carrying mosquito, Anopheles gambiae, turned out to be at least seven distinct species. Looking at every known species in such genetic detail will be an immense task, even given the promise of techniques such as rapid DNA barcoding. But when we do so, cryptic species should prove to be the rule, rather than the exception, across the majority of life. Most of the 2 million known species are morphospecies. The prediction that there are 8.7 million species on Earth, and other similar estimates, are extrapolations from this 2 million figure (or lower earlier figures such as 1.2 million). Yet, a torrent of new genetic evidence indicates that many currently known morphospecies could represent up to ten or more cryptic species, all very similar to one another but nevertheless real species with separate gene pools. Most estimates of global species diversity have not accounted for this. Hence, the 2 million morphospecies already described could easily turn out to represent perhaps 20 million real species, if we ever get around to analysing their DNA. This tenfold increase would swell estimates of Earth’s total biodiversity by a similar magnitude, e.g. from 8.7 million to 87 million. Does it really matter? 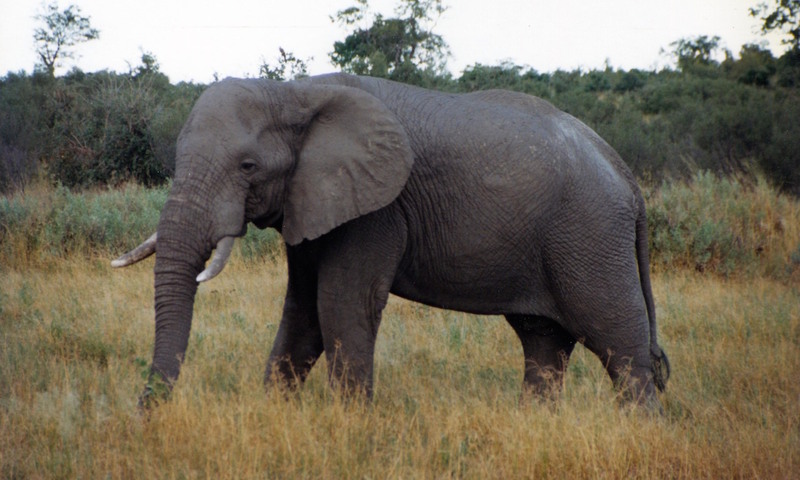 Are there any consequences to treating, for example, African elephants as one morphospecies, or properly recognising them as two similar yet distinct species? We think there can be profound consequences. Lumping all African elephants into a single species could lead to terrible conservation decisions. For example, we might not be concerned that elephants in the forest were declining, as long as plenty remained on the savannah. 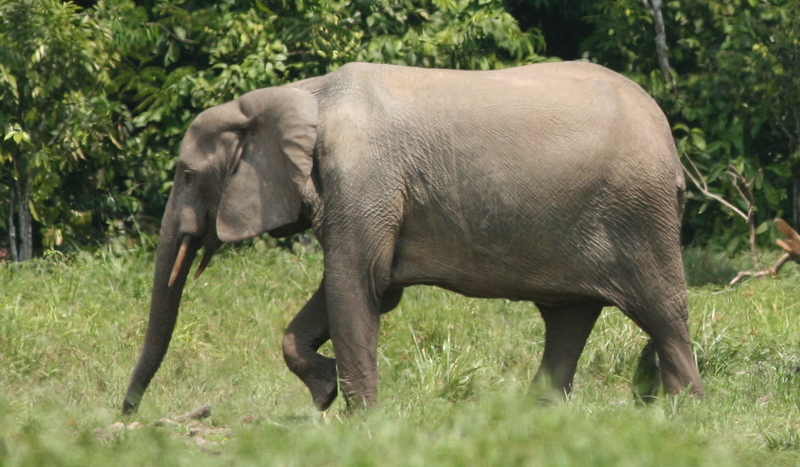 Forest elephants might be allowed to perish, leading to the loss of a distinct species. We might compound the problem by translocating elephants from the savannah into dense forest, a foreign habitat for this species, and wonder why they weren’t thriving. Similarly, knowing whether a pesky mosquito is one species or several is crucial information that can improve millions of lives. Cryptic mosquito species can differ in behaviour, habitat and ability to transmit malaria. The ongoing efforts to properly count and identify the species on Earth are therefore much more than an obscure academic exercise. Knowing how many life forms exist on Earth is one of the most fundamental scientific questions that can be asked. Our efforts to answer it will greatly benefit humanity in diverse and important ways, from conservation to agriculture to health. The link below is to an article reporting on the population of Emperor Penguins across the Antarctic. The survey of penguins found that the number of Emperor Penguins is almost twice as many as previously thought.